is a software engineer and father of two, living in the Netherlands. He started to work on his handwriting in December 2015, and in the process he got severely bitten by the penmanship bug. 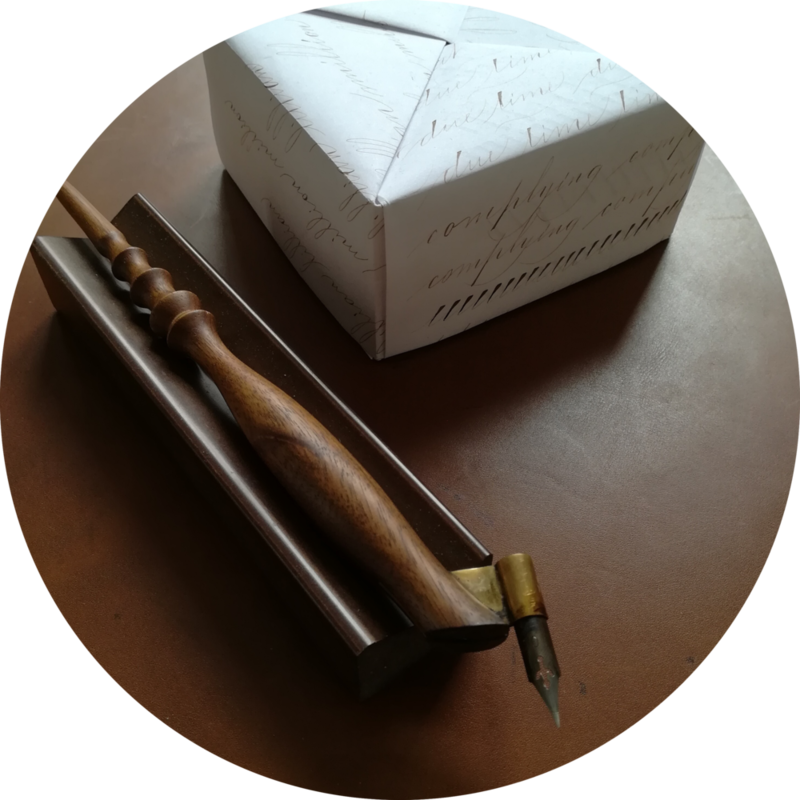 Alexander is particularly passionate about America's Golden Age of Penmanship, and loves to study and practise the Spencerian family of scripts. His practice focuses strongly on classic writing technique, and he loves to share everything he comes to understand on the topic. Alexander has created a set of Spencerian worksheets which can be downloaded here free of charge. is a computer scientist from Germany. Already in primary school, he developed a soft spot for beautiful writing. However, it wasn't until late 2015 that he finally discovered a way to learn calligraphy. 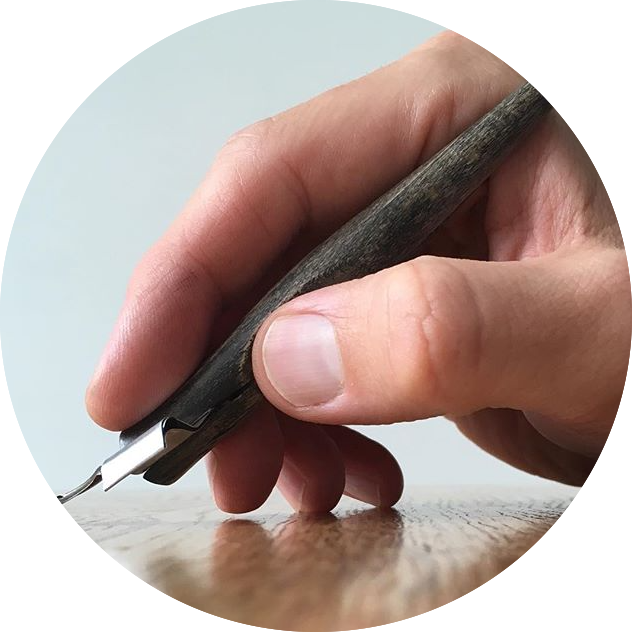 He began with Engrosser's Script; since 2016 he focuses on Ornamental Penmanship. He is fascinated by the cognitive development which is concomitant with learning a style of calligraphy. From time to time, he also documents his progress on Reddit.